This section explains what you should do if your pre-payment meter for gas or electricity runs out of credit. If you have a prepayment meter, you pay for your gas or electricity before you use it. a fault with the meter or its settings. If you can’t afford to top up your prepayment meter, contact your gas or electricity supplier immediately to make them aware of the situation. 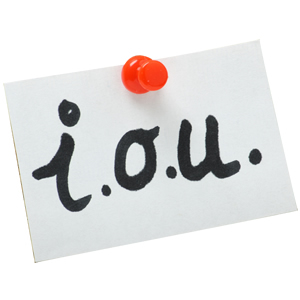 If you owe a debt, they may be able to reduce the repayment level or offer you a lower priced tariff. Ask whether the energy company you use offer any schemes to help customers facing financial hardship, as you may be eligible for these. If you’ve forgotten to top up your meter, go to your nearest charging point to top up your key or card. Most suppliers provide some emergency credit, which means you can carry on using energy for a short time after your top up runs out. If you use this emergency credit, you will need to pay for it in your next top up. For example, if you use £5 of emergency credit then top up your card with £10, the meter will take the first £5 to repay the emergency credit. This will leave you only £5 on your meter. 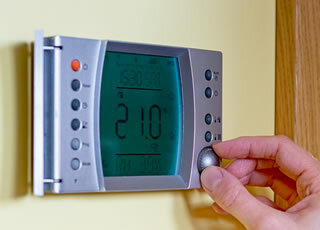 Our specialists can quickly advise you on what to do if you are struggling with your energy bills. Simply call the team FREE on 0800 36 88 133. Alternatively take the online debt test and find your best solution. Do you qualify for the Government’s Affordable Warmth ECO boiler grant?